It's frustrating! But PocketGuard learns from its own mistakes and you can make it smarter if just correct the transaction manually. 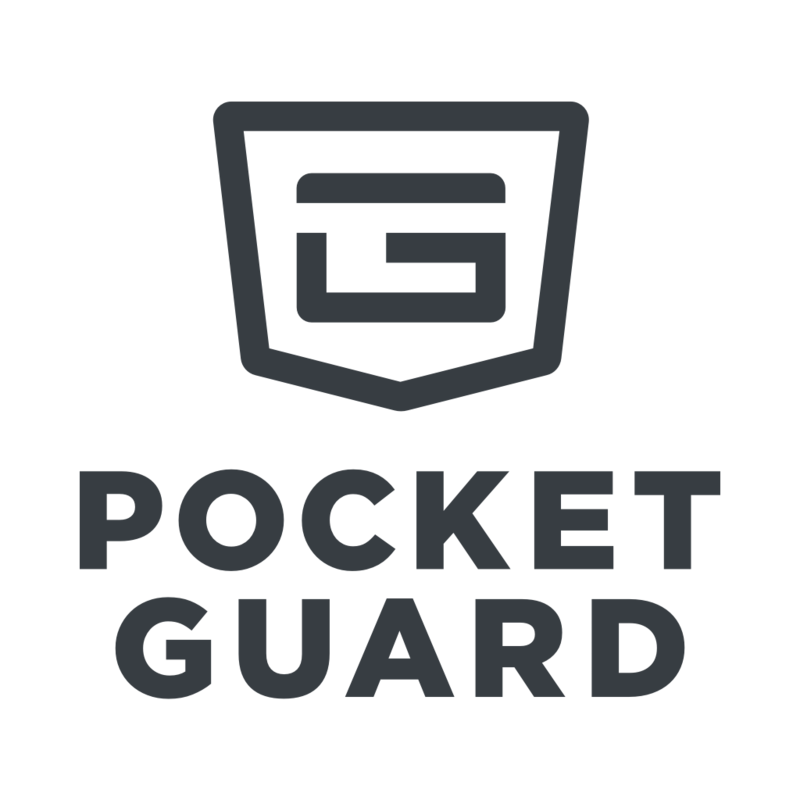 PocketGuard pulls your transactions from your financial institutions automatically. As we pull in the transactions, we interpret the abbreviated and sometimes cryptic original name and try to convert that to something more intelligent. Sometimes the original name gets translated incorrectly. For example, Moe's Southwest Grill (they make burritos) may come through as a charge from Southwest Airlines (they fly you across the country and serve peanuts, not burritos). So if you happen to see a weird transaction show up in PocketGuard, don't worry, it's probably just a burrito trying to pretend it's an airline. You can change the merchant manually and thus show us the right way to name such transactions in the future. Choose whether to apply the change to this transaction only or to all transactions from this merchant. There is no option to undo this action, so please think carefully before applying. Here in PocketGuard, a merchant is the king. A category is determined by it as well as many other things in the app. So, the main reason for an incorrect category is an incorrect merchant. So, first of all, you should do is to check whether the merchant is detected correctly. Please note that merchants go to certain pockets automatically, even though you use them for other purposes. Like, PayPal. It always goes to Shopping, but if you tend to use it for business only, feel free to change its pocket to Business Services. If the category or merchant were detected incorrectly for most of your transactions, please email us at support@pocketguard.com and provide examples and screenshots in order for us to fix the problem as soon as possible.